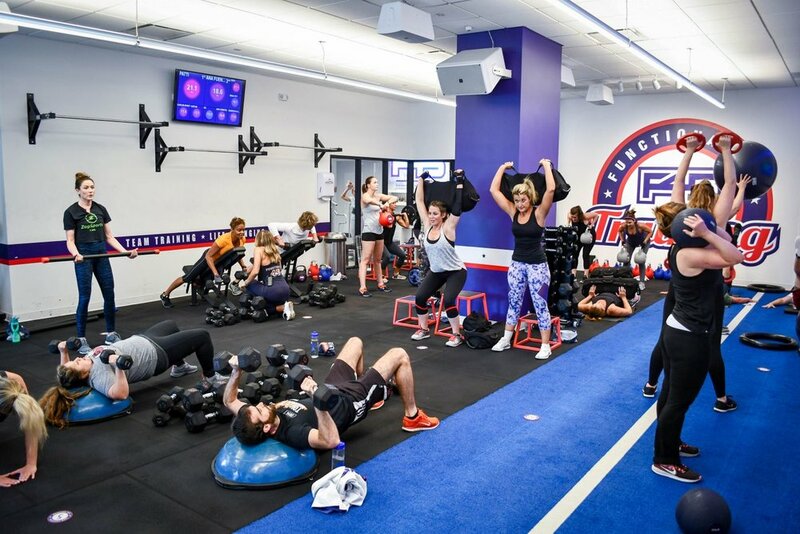 F45 Training is the fastest growing fitness franchise in the world with over 1200 locations in 36 countries. 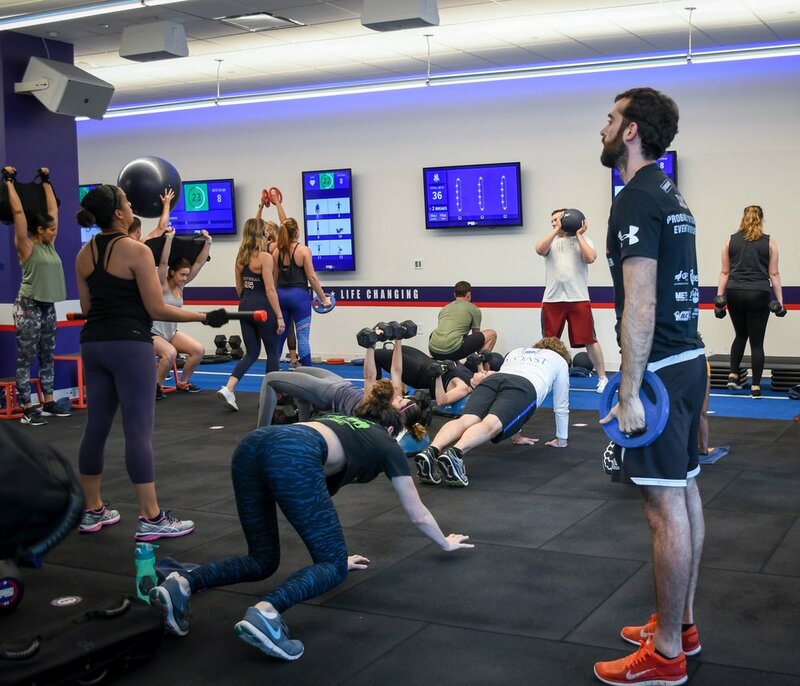 Each workout consists of a 45 minute group fitness class utilizing a scientifically proven exercise technique known as “High Intensity Interval Training” (HIIT) along with state of the art digital audio/visual technology for a unique workout experience that is motivating, fun, and like nothing else in the fitness world. 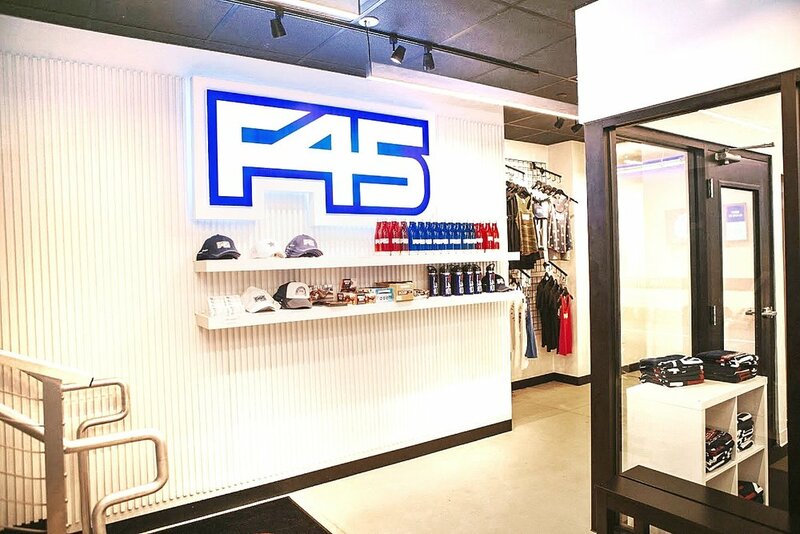 Located at 220 Pharr Rd at the corner of Pharr road; Peachtree road which is the first of many F45 studios to come to Atlanta! 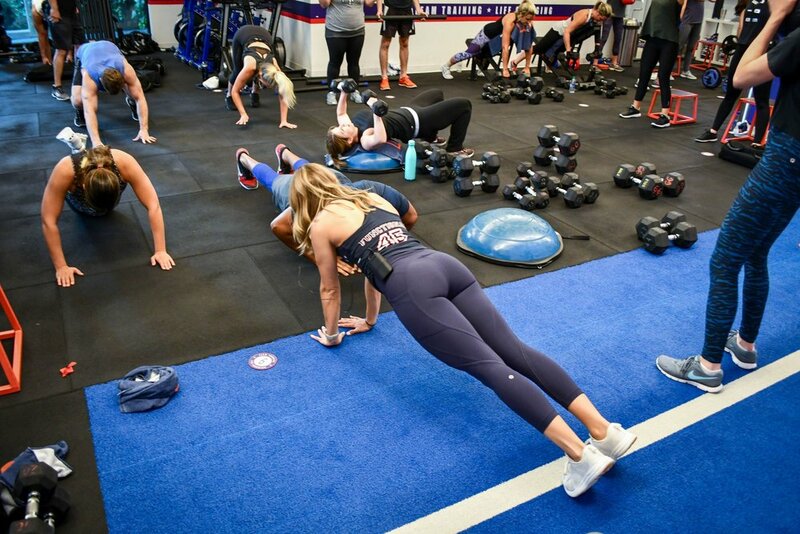 F45 is the revolutionary training system changing lives around the globe. Born in Australia, this phenomenal system is now spreading through continents like wildfire. A team training facility in which members are challenged everyday. 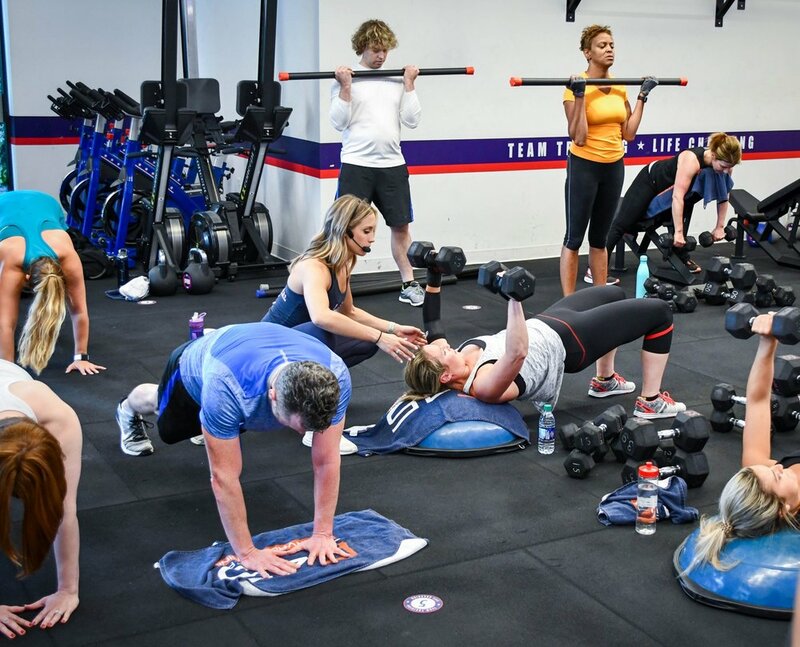 We want you to come experience how amazing F45 Training is so we are offering 1 week of unlimited workouts for free! Your 1 week free trial won't start until after your first visit, so go ahead and sign-up today! Offer Valid to Local Residents Whom Live or Work in Buckhead area.